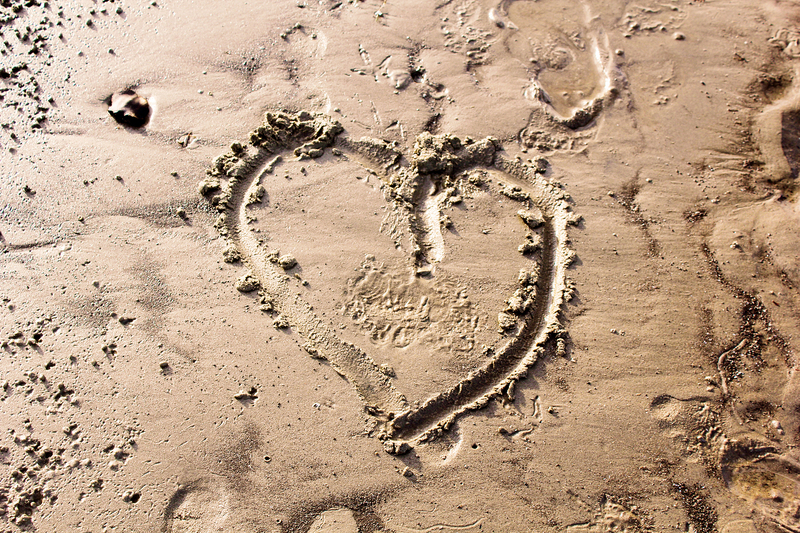 I see a psychologist every couple of weeks as a few months ago I was thinking about and struggling with my dad's death again after having been without him for 10 years but over the sessions I've started learning more about myself. Today I learned that I have problems with control. As I could not control my dad being hit by a car or dying, or subsequently moving from my home town of Sydney, I controlled everything I could. Even simple things like the volume number on the television, stereo or even in my bank account. I control scenarios that I'm going to be in like where I hang out with friends or what shops I go to on the weekend and I never go anywhere I don't want to go. It's all about control. In my opinion, being controlling is not necessarily a bad thing. 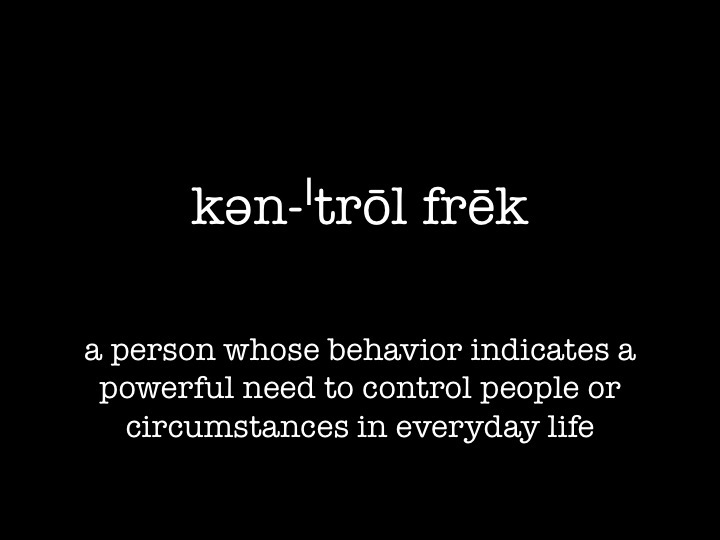 As long as being a control freak it doesn't control or impact your life in a negative or dramatic way or cause you or others any harm and for me I don't think it does. In fact, I think it brings happiness. My need to control whatever I can is based on my need for safety and happiness. After so much instability in my life when I was younger I now control circumstances and insignificant things so I can feel secure and stable. That's not a negative thing to want but the impact it could have in the long run might be. Control Issues can be caused by traumatic or abusive life experiences, failed relationships, low self-esteem or a person's beliefs, values and faith. Obviously I fit into the first category but I have a friend who also deals with control issues and those are based around her family, her dad in particular. Her dad has very old-fashioned views and she has struggled with her need to please him and her lack of being able to. She tries to grow up but he won't let her because in his eyes, she's his little girl. She's had these problems with him for years. Back in high school she was very controlling over her grades and if she didn't do as well as she expected, she would freak out and get very angry and neurotic. Personally I've never cared much for my grades (I've always passed everything and excelled in the areas I cared about and put effort into and that's good enough for me) so I thought that was a little overdramatic at the time but now that we've talked more I realise that it was all to do with her father. Sometimes you just don't know why people are the way they are or what struggles they're trying to overcome. For the rest of my life I'll be working through the grief I feel for my father and trying to live a happy, full and satisfying life without him and my control issues are a part of that process. Even though they don't have a harmful impact on me or anyone else, I can't help but wonder what I might be missing out on or what experiences I could have if only I could relinquish some control and live life a little more freely. I'm going to take my psychologist's advice and try to put myself into circumstances where I can't control anything, the outcome specifically as the end result is usually what I'm the most focused on. Even something as simple as ten pin bowling can be a challenge.